c) low urgency to fill the role. Unfortunately, it seems that lawyers are pretty comfortable with a), so to solve b) the CMO/BDO community will have to step up to the plate in a way they haven't done yet if they hope to reverse c). If they make meaningful progress, here are my (uninvited) suggestions for how they might make a great CMO/BDO hire in half the time. First, the executive committee, or whomever will make the final decision on a CMO or BDO hire, should be tasked to decide what they really want from this person. Do you want a leader, or a manager? Think through and create the person's annual review criteria, and define what specific accomplishments would constitute "exemplary-", "better-than-average-", and "merely acceptable" performance. Once you've established objective success criteria, you can engineer backward from there to define the skills and capabilities necessary to be exemplary. Second, define what might constitute reliable evidence that the person has has those skills and capabilities. This becomes your search consultant's recruiting guidelines, and your interview guidelines. Prepare a project or other "tryout" assignment that validates the claimed skills and emulates some key component of the job responsibilities. Someone can either perform or not. This avoids false positives or -negatives based on the person's relative ability to interview. Do you want to hire a good interviewee, or an executive who can get the job done? For example, you could develop a flawed planning scenario for them to critique and improve upon, or require them to produce some original thinking that shows their understanding of the strategic challenge and mastery of potential solutions. Pose internal political dilemmas for them to untangle and demonstrate interpersonal acuity and judgment. The idea is to make such a demonstration the first step in the process instead of one that's engaged after many interviews and much time invested. Provide these demonstration projects to your recruiters and insist that your first contact with a candidate be their response to it. Don't merely schedule interviews with any partner who wants to get in on the act. Have a purpose to each interview, and a concrete reason for including each interviewer. For example, certain partners or firm executives should be assigned to skill/capability validation; others to culture fit, etc., instead of having everyone try to assess all factors. Each interviewer should have to submit a written interview plan explaining what the interview is supposed to ascertain and accomplish, and how. If a partner won't take the time to think through and prepare the interview, a good candidate will recognize that and correctly conclude that this position isn't important. With these interview plans in hand, you can assemble a rational interview scheme and avoid wasting everyone's time on redundant, repetitive interviews that tell the candidate that your firm doesn't have its act together. 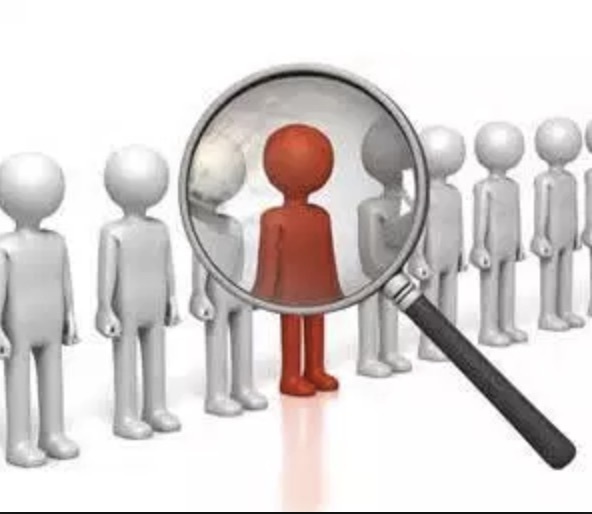 Remember that candidates are evaluating your firm, its leaders, its members and its atmosphere just as much as you're evaluating their capabilities and "fit." You're both trying to ascertain if you can succeed together.